​The site is for Arabic speaking , poultry veterinarians , students, and other peoples working in the field of poultry industry, as well as farmers that raise chickens. 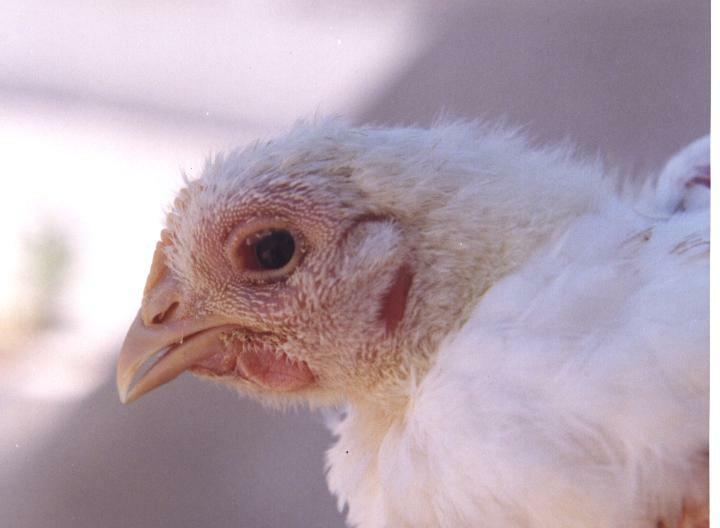 The site offers general and preliminary knowledges about management of raising chickens as well as diseases prevention and control. 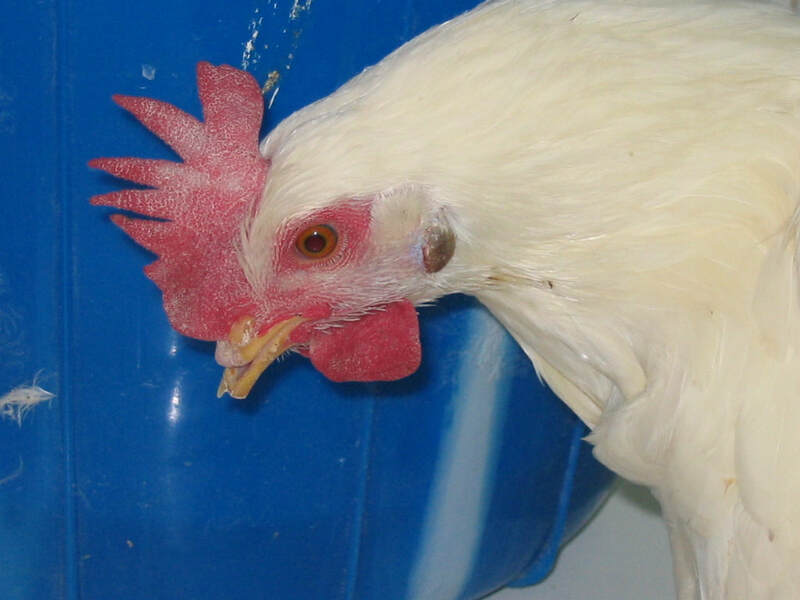 The clinical signs and the lesions caused by bacterial, viral , and parasitic diseases as well as nutritional and management related conditions of chickens , are also presented. The main language of the site is Arabic, but some informations, may be written in English. 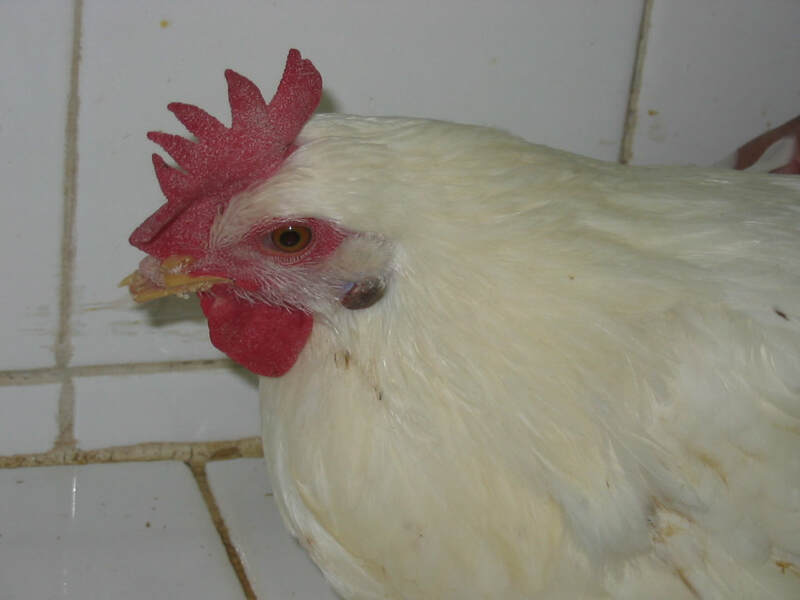 The site contains photos of chicken diseases for educational purposes, and some of these photos , may not be , suitable for other viewers who are not familiar with chicken disease. To contact the site if you have any question regarding poultry diseases or if you like the site to give more information about specific poultry disease, fill the contact form shown below and submit. يحاول الموقع تقديم المعلومات العلميه فيما يخص امراض الدجاج و طرق الوقايه منها و طرق تشخيصها اعتمادا على العلامات المرضيه التي تلاحظ على الدجاج المصاب و على ألآفات المرضيه التي يمكن مشاهدتها عند تشريح الدجاج الهالك نتيجه المرض، و بالطرق المختبريه لتأكيد ألأصابه، ويضاف الى ذلك طرق تربيه و تغذيه الدجاج و ادارة مساكنها.